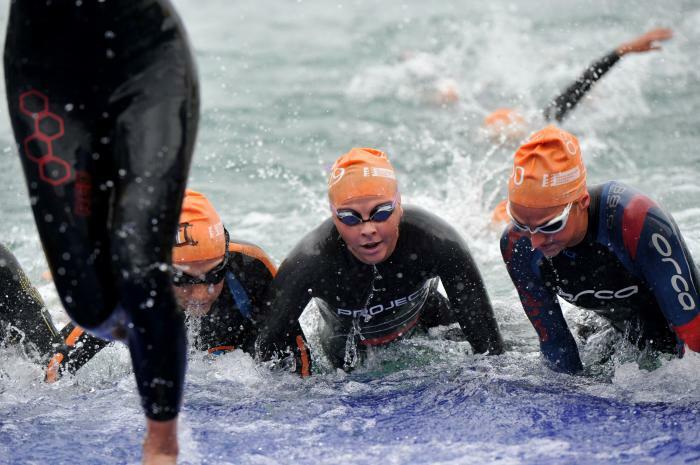 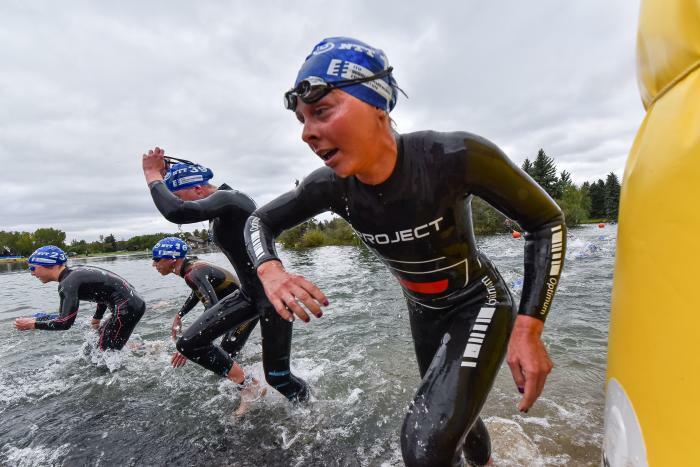 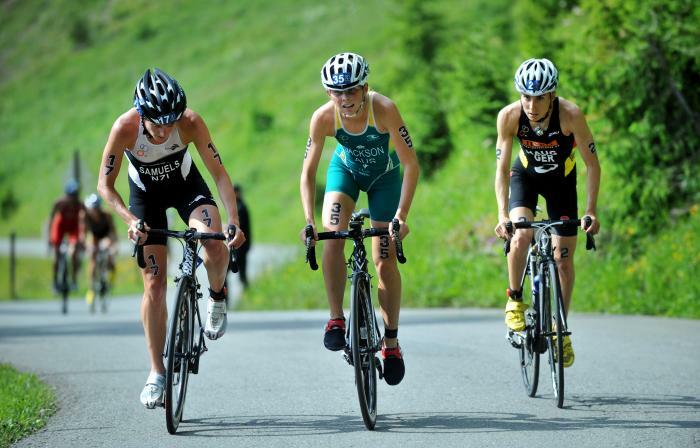 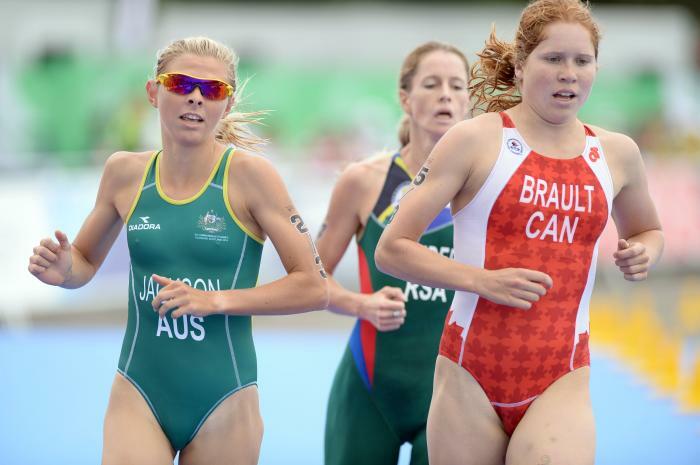 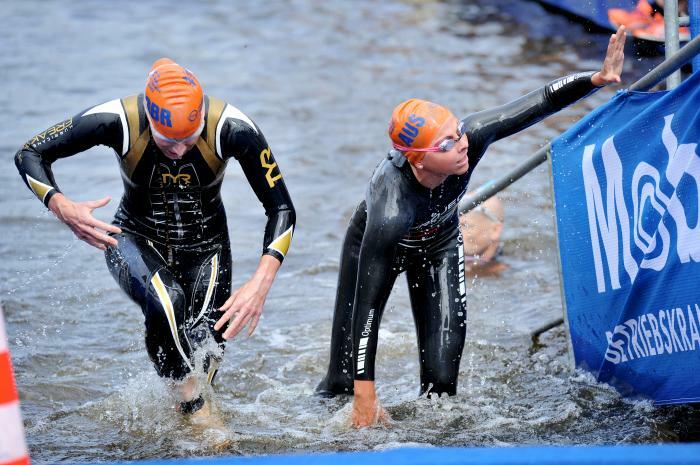 In 2004, at the age of 13, Emma competed in her first triathlon, going into the event with no biking experience at all. 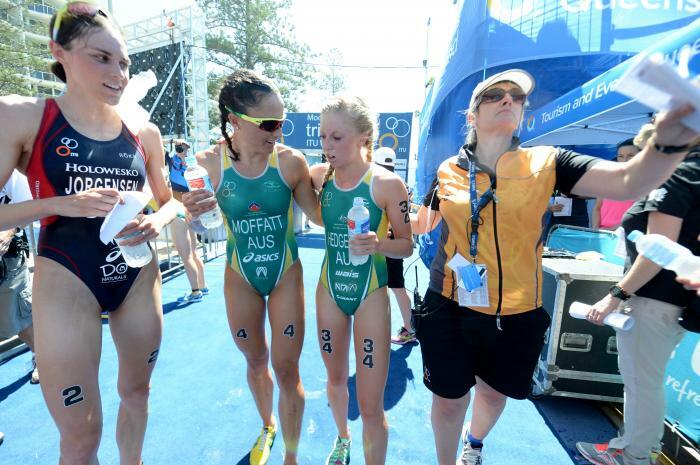 Unfortunately she didn’t have any experience with changing gears so completed the whole race in the same gear. 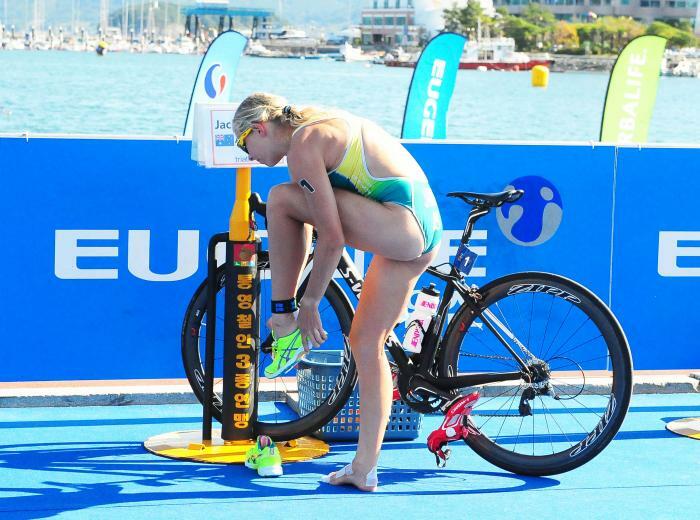 Needless to say she found the bike leg extremely difficult and thought the sport might not be for her. 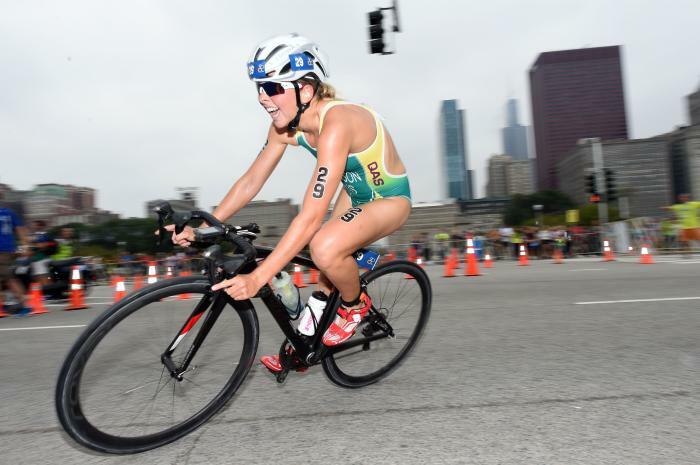 Twelve months later she decided to give it another go but knew that she had to improve her bike skills so she started training with coach Steve Moss. 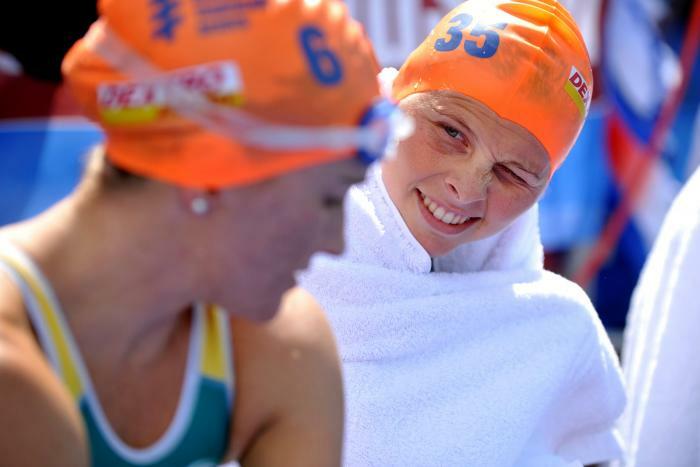 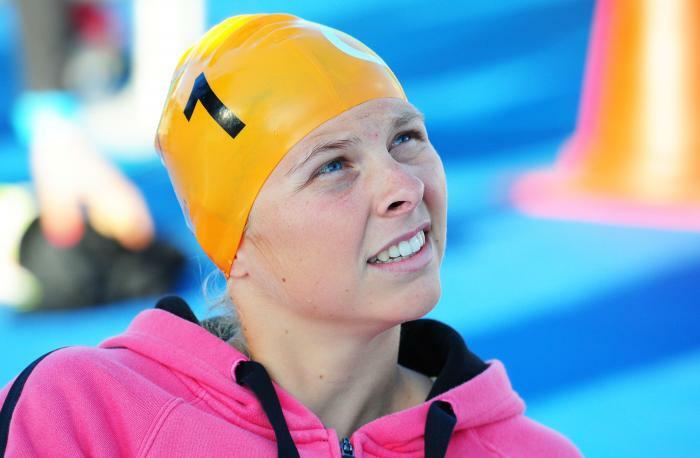 After a year of training and learning plenty of new skills, Emma was selected in the Australian team to compete at the 2007 World Junior championships in Hamburg (Germany) where she placed 24th. 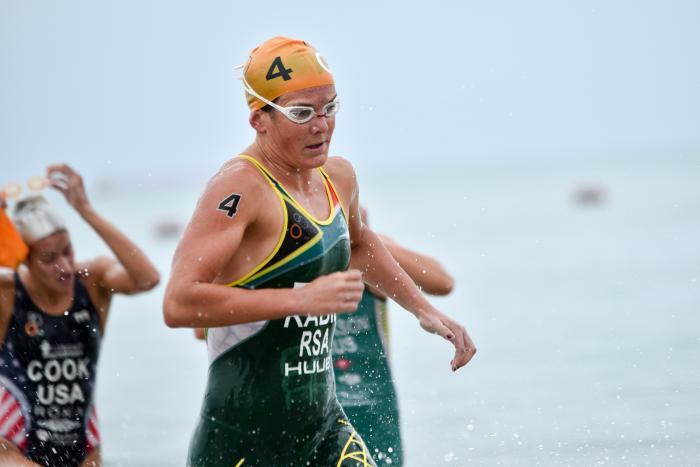 The following two years also saw her selected for the Australian Junior team competing in 2008 at Vancouver (Canada) and 2009 at Gold Coast (Australia) where she placed 5th and 2nd respectively. 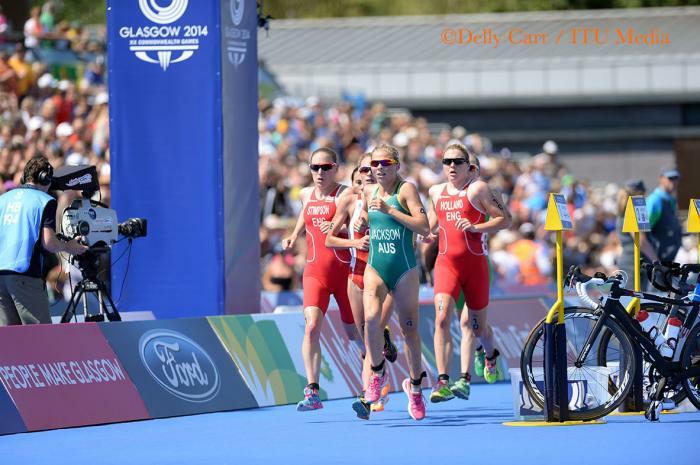 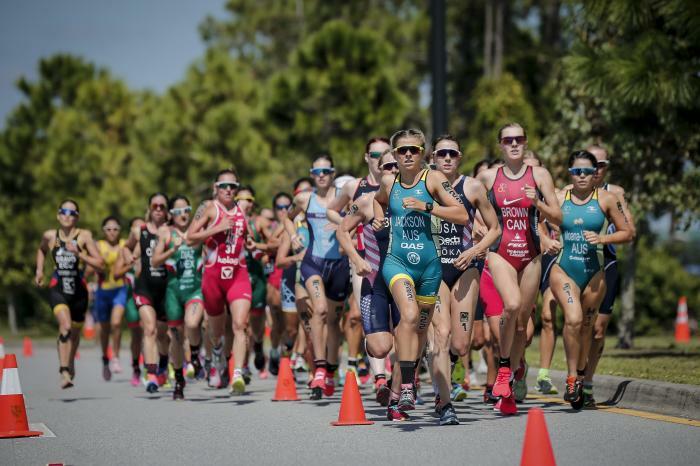 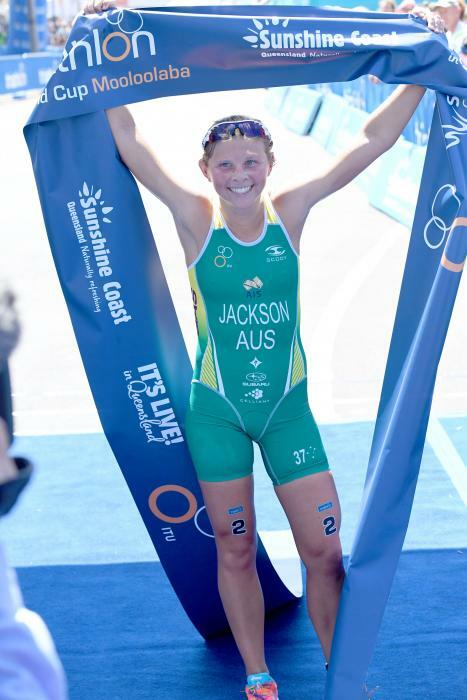 2009 was a very successful year for her as she was named Australian Junior triathlete of the year and won the prestigious Noosa triathlon being the youngest person to do so at the age of 18. 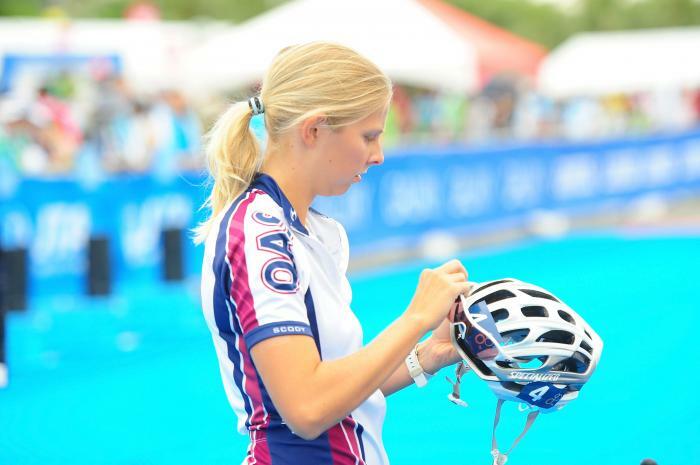 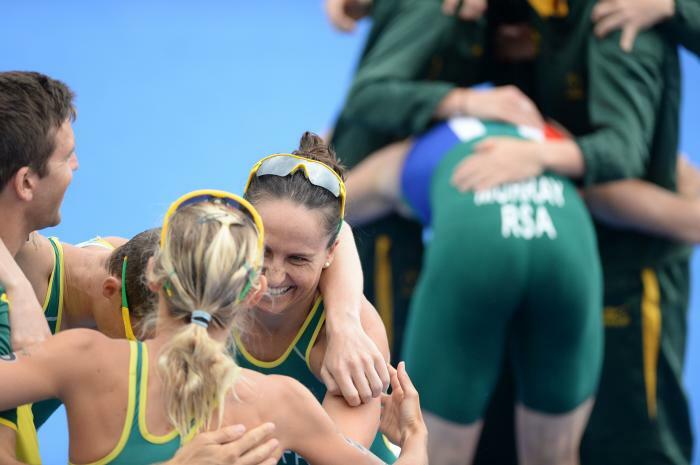 In 2010 despite still being eligible for another year in the junior ranks, she decided to step up from the sprint distance to the Olympic distance and compete in the U23 category. 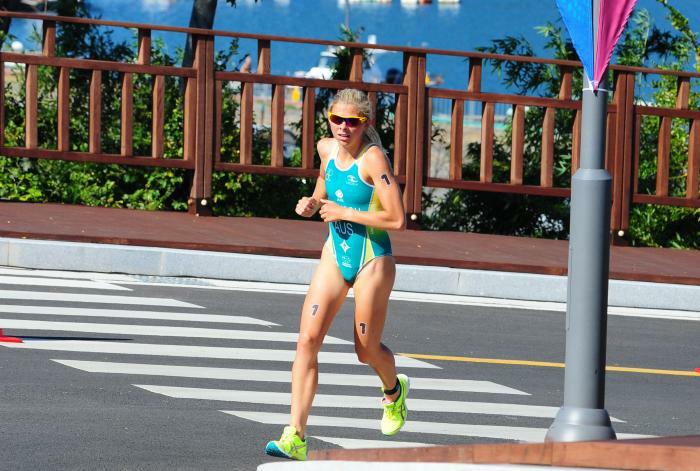 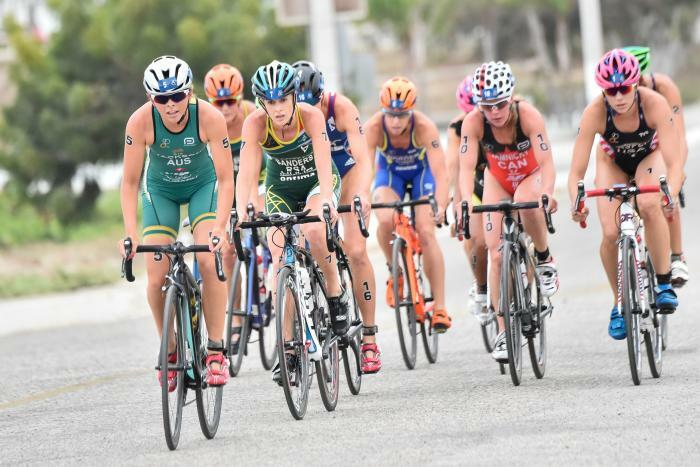 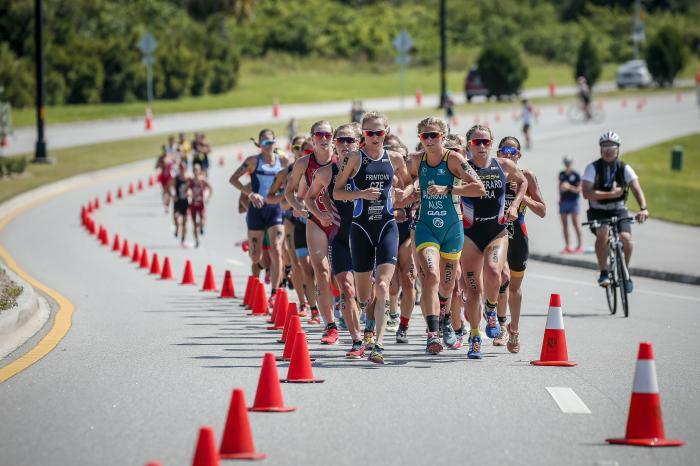 Since then, Emma has had a number of successful races, including a gold medal at the 2017 Mooloolaba ITU Triathlon World Cup and another gold at the 2017 Kinloch OTU Sprint Triathlon Oceania Championships. 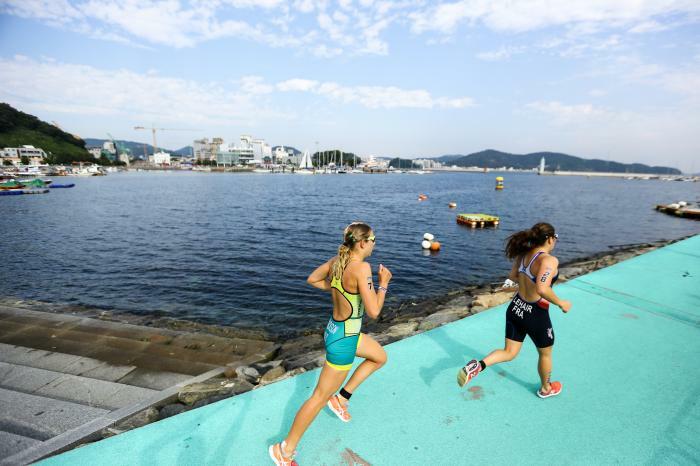 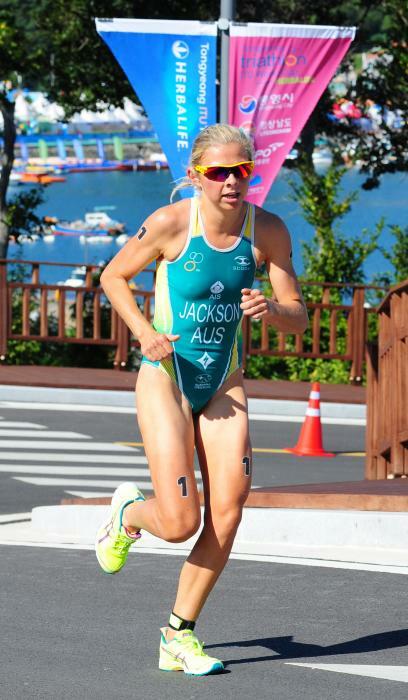 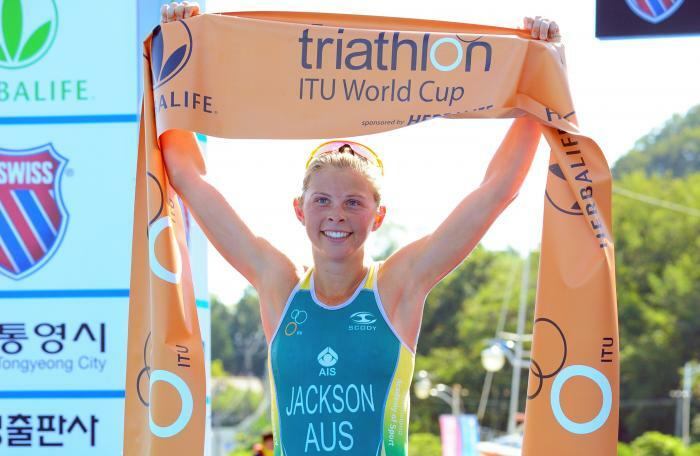 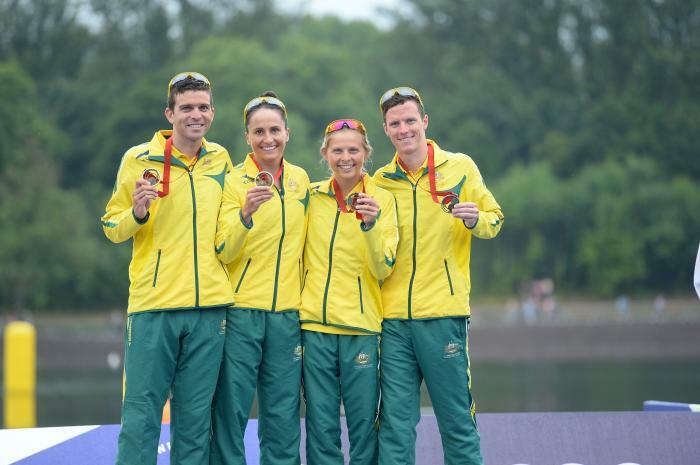 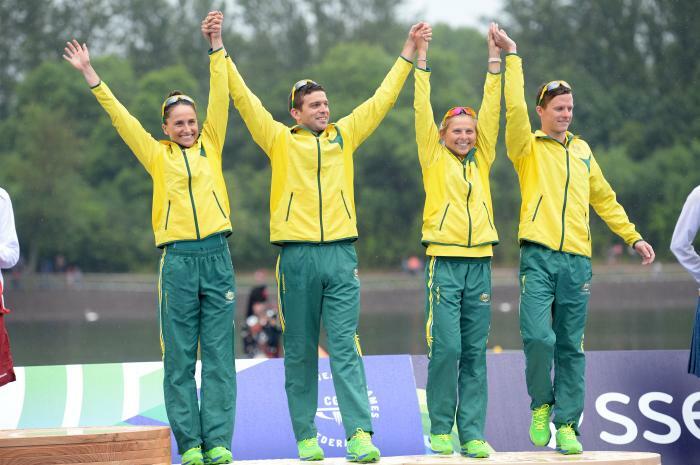 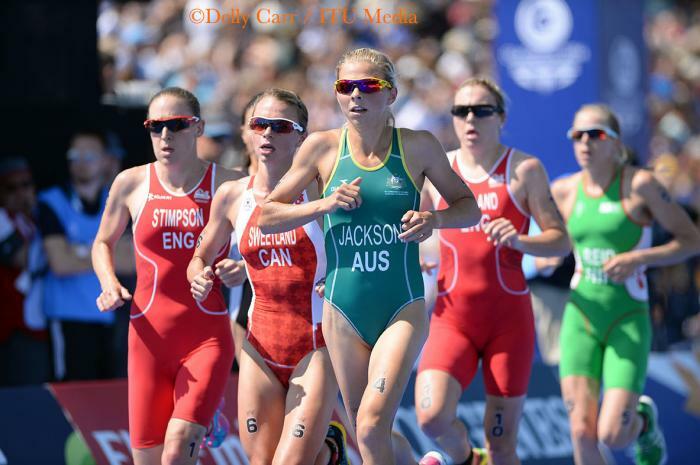 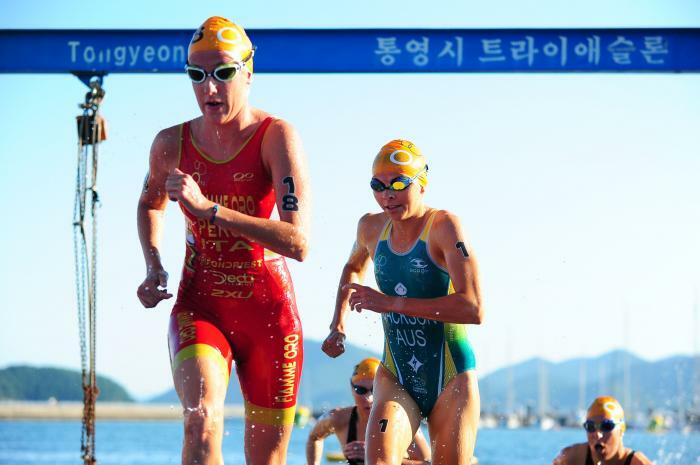 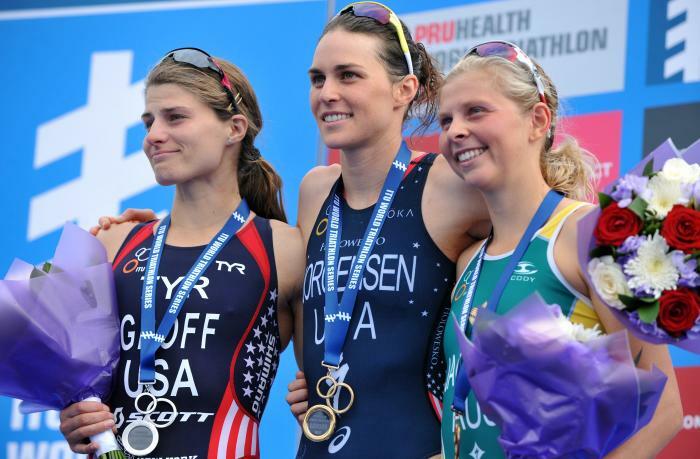 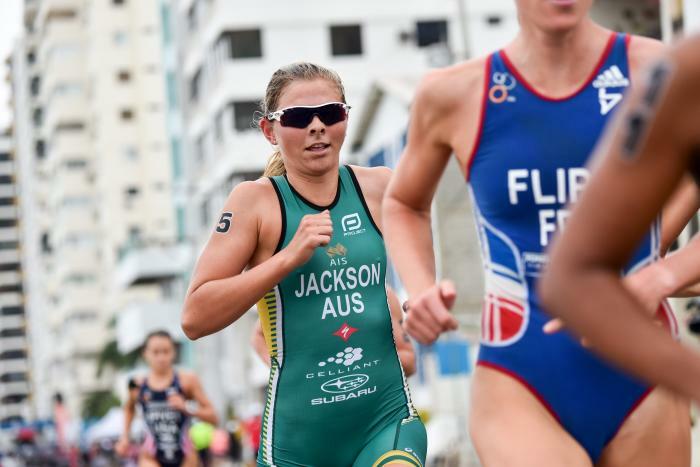 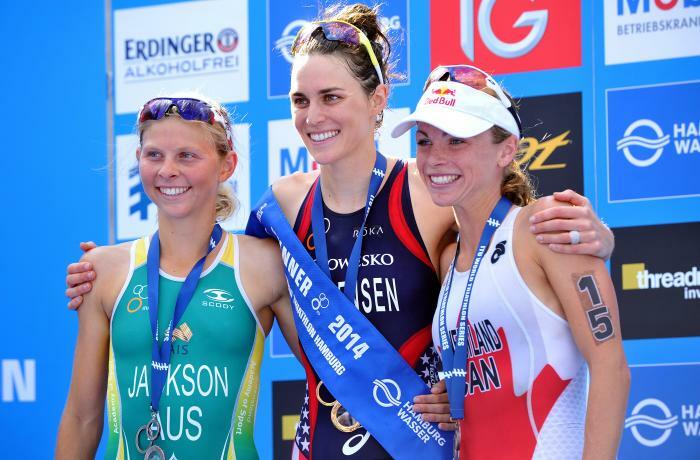 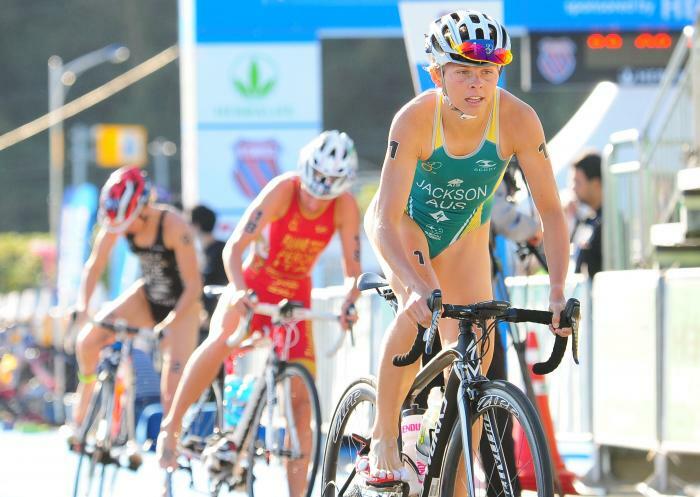 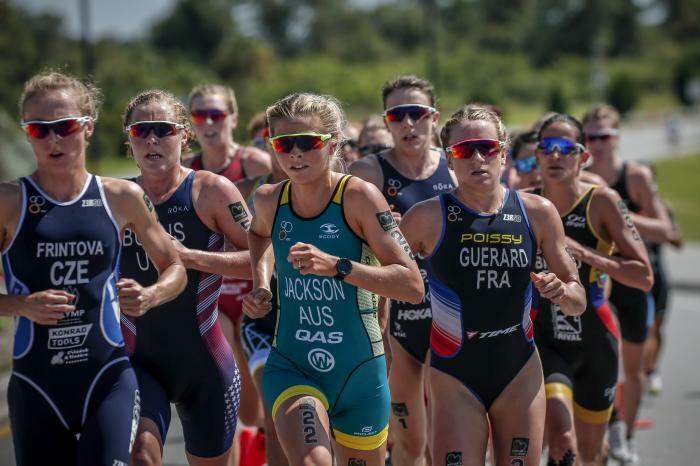 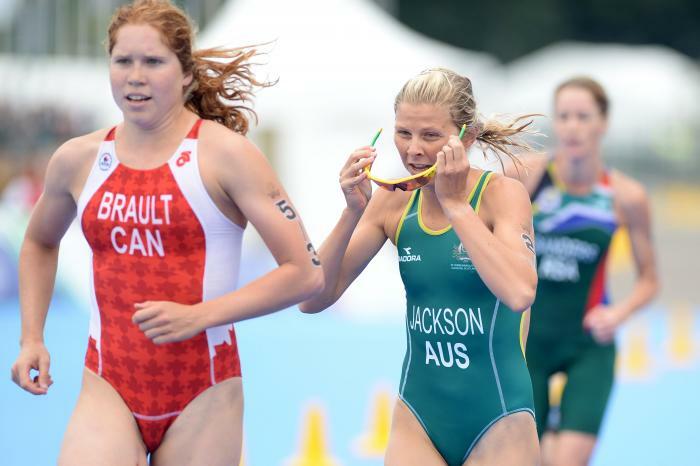 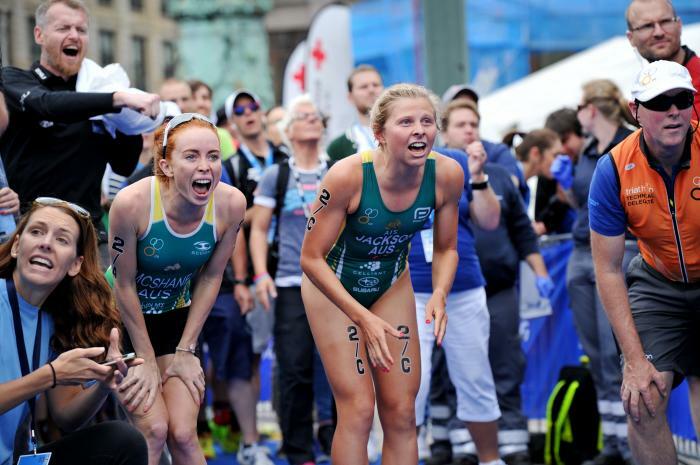 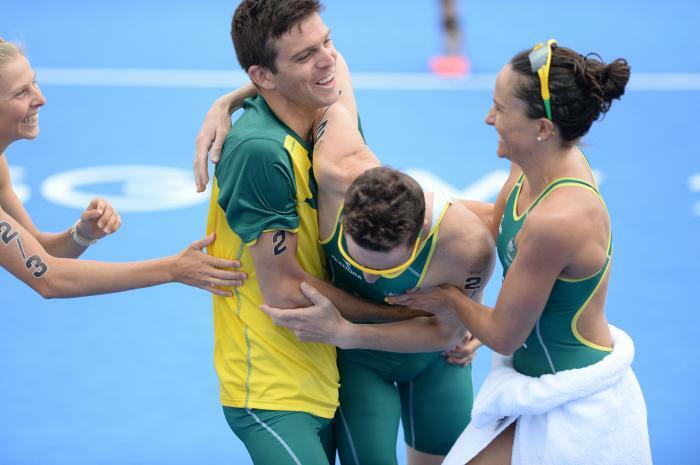 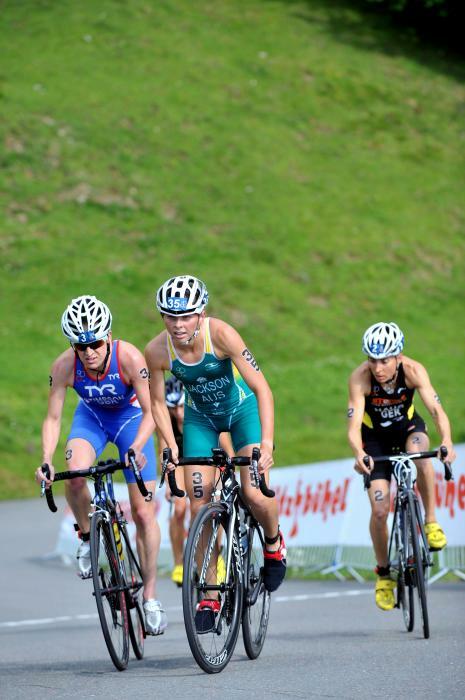 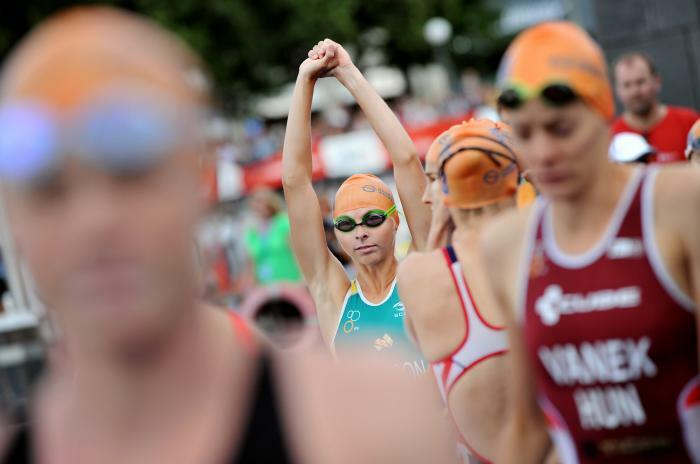 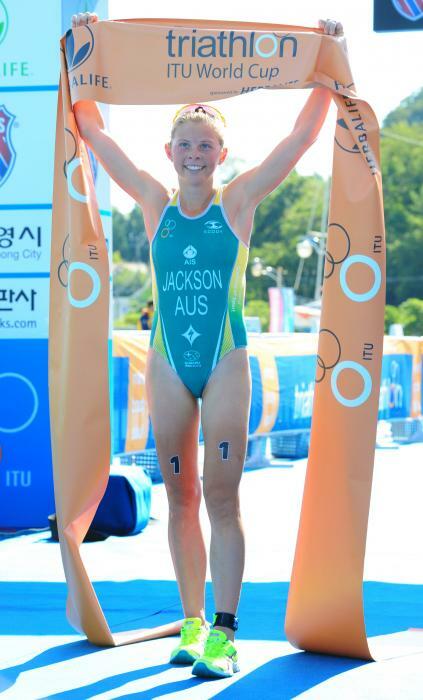 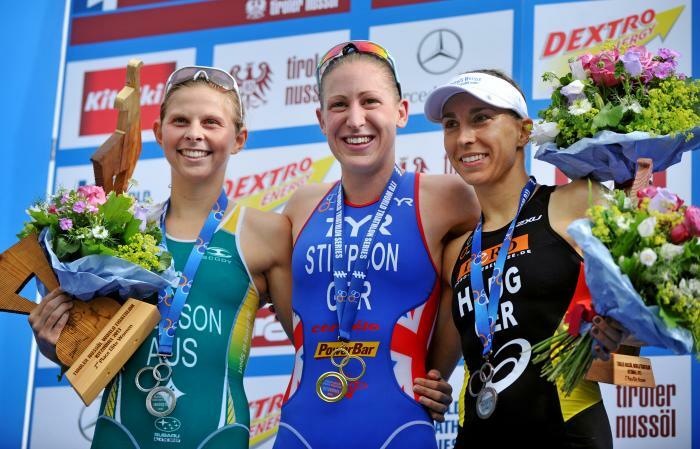 Emma Jackson (AUS) stormed to victory to defend her 2013 title at the 2014 Tongyeong ITU Triathlon World Cup in a sprint finish over Japan's Ai Ueda.